How Do We Tell The Workers? 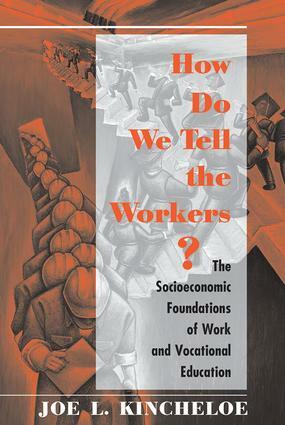 This book analyzes the ways that workers are ?educated,? via a variety of institutions, to fit into the contemporary labor-unfriendly economic system. As he examines the history and purposes of vocational education, Kincheloe illustrates the manner in which this education shapes the politics of the era. How Do We Tell the Workers? is important reading for policy makers, labor leaders, and educators.